As Americans bounce back from the effects of the recession, the trucking industry follows suit. In fact, economists credit the trucking industry for pushing the recovery forward at greater speed. The trucking industry has actually stopped its recovery and jumped straight into new growth territories. An expansion of fleets is expected as a result of this new growth, which is actually a prerequisite if they are going to keep up with demand. The numbers are impressive: according to the American Trucking Association, nearly 70 percent of all domestic freight was hauled by the trucking industry, which is a jump of nearly half a percentage point over the previous year. The growth is expected to hit 3.2 percent annually over the next four years. Safety regulations have not been kind to the industry as a whole, but the trucking companies are complying and working to keep up with demand despite the new restrictions, the most controversial of which involves the number of hours a driver can be on the road. Taking the good with the bad, more companies are implementing technologies that assist them in controlling fuel costs. On the low end of advancements is the trailer size; trucking companies have found that increasing trailer size can improve highway safety as well as maintenance and fuel costs. Furthermore, increasing the square footage of the trailers means fewer trucks on the road, which equates to more cost savings. 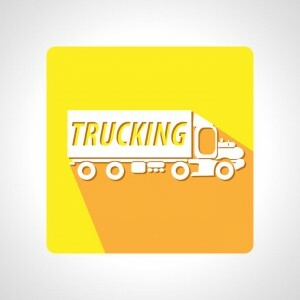 It also helps to ease the problem some trucking companies are having with finding enough drivers to run all the routes. 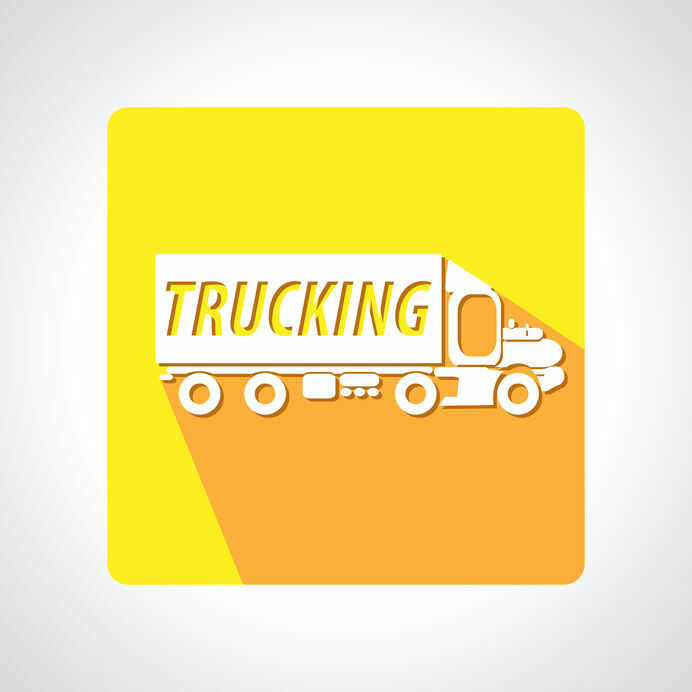 Steering away from technology, the industry is looking to legislators to ease up on trucking. More money is being spent on lobbyists who can communicate the importance of the industry on the economy. Some areas of the country are recovering much more slowly than others (California, etc. ), which means there is room for lobbyists to work to make the industry a little less shackled. The trucking companies who want to increase the trailer size are particularly focusing their lobbying efforts on Washington where Congress will have to take action before trailer sizes will be allowed to increase on American roadways. As the industry fights to keep an edge and build upon new technologies to create more efficiencies, there is no doubt that it will remain the king of freight hauling into the distant future. Spirit Miller Driveaway Services is a company that is helping the economy recover by delivering trucks to companies that are increasing their fleet. Since 1994, we’ve focused on driveaway services, using the best drivers and offering some of the best benefits to attract them. We’re family owned and continue to keep that family feeling in our company as it grows. We believe in safety and we put the safety of our drivers and the other drivers on the roadway first. Whether you’re looking for a job in the industry or looking for a company to get your valued fleet vehicles to you on time and undamaged, contact us today.